The 8th Kerry Fashion Week (KFW) takes place from the 1st - 4th of March 2016 in association with IMAGE Magazine, Lancome Paris and Dunnes Stores. The opening KFW show, the Kerry Boutique & Designer show in association with Kellihers Toyota, takes place in the Pavilion at Ballygarry House Hotel, Tralee on Wednesday 2nd of March. 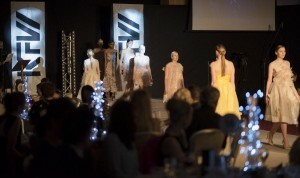 The highlight of KFW, the annual Irish Fashion Industry Awards, takes place in the Europe Hotel & Resort on Friday 4th of March. The evening includes Red Carpet Arrivals, Gala Dinner, Runway Fashion Show featuring new collections and KFW Award finalists and the Awards Show and After-Party. There are two ticket price options available. 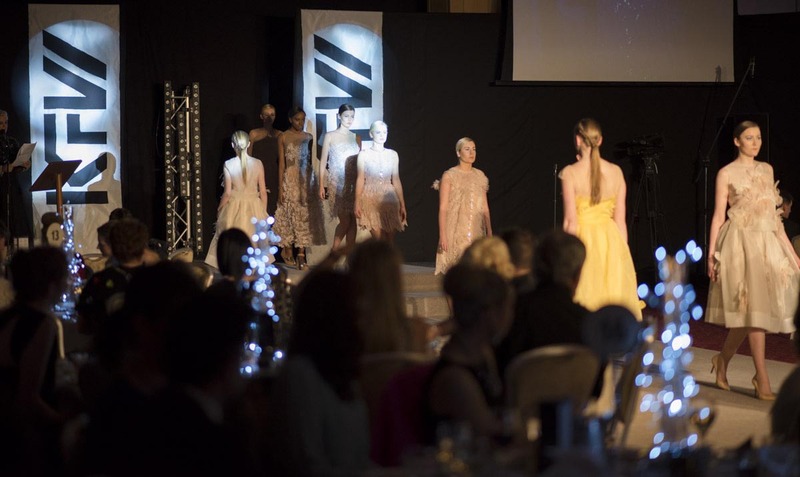 KFW is Ireland's premier fashion industry event and once again celebrates the very best of new, emerging and established fashion industry talents. All events are open to the public and tickets are on sale now.